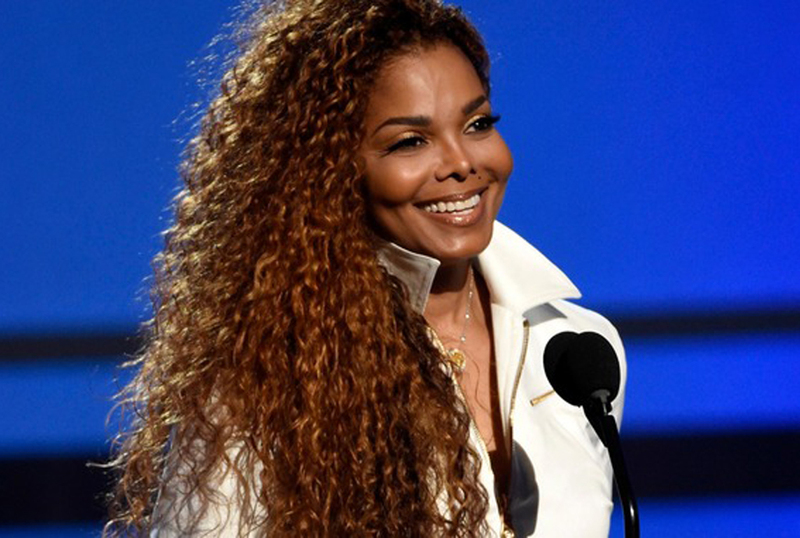 Janet Jackson has given birth to her first son at the age of 50. Along with her her husband Wissam Al Mana, they welcomed their first baby, Eissa Al Mana into the world on Tuesday. 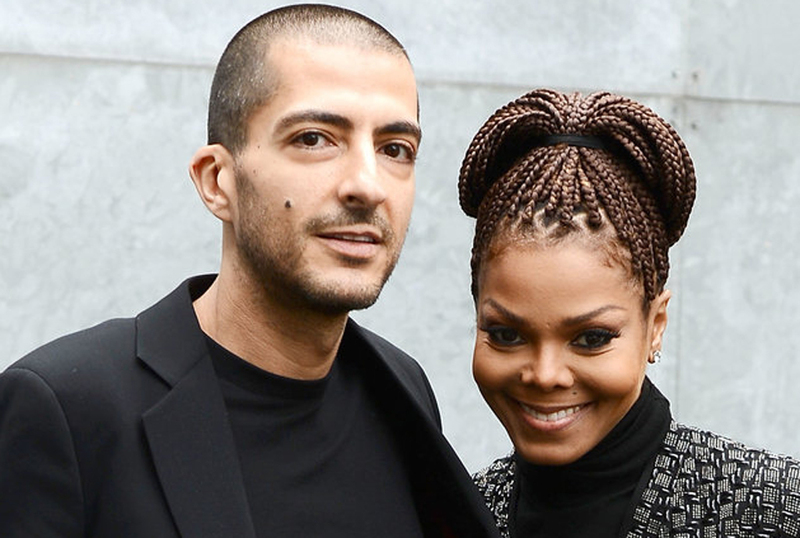 “Janet Jackson and husband Wissam Al Mana are thrilled to welcome their new son Eissa Al Mana into the world,” a representative for the singer revealed in a statement. 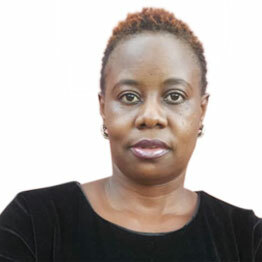 Janet had a stress free healthy delivery and is still resting comfortably, it was said. The singer’s pregnancy came as a shock to her fans after she mysteriously announced back in May that she was postponing her Unbreakable World Tour to focus on “planning” a family with her hubby. While many thought that could mean Janet and Wissam were going to adopt or even use a surrogate mother, Janet was pregnant. The 50-year-old star had kept out of the spotlight during her pregnancy but did take to social media in late November to insist she was “doing well”. On her social media she posted during that time, “Hey you guys.. It’s been awhile.. But I’m still listening.. I feel your love and prayers.. Thank you… And I’m doing well,” read her post.